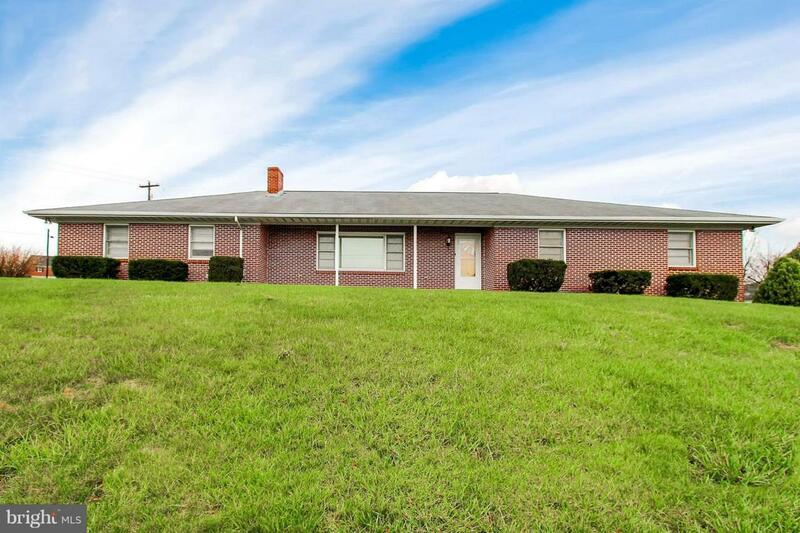 Enormous well kept all brick rancher on an acre lot! Huge rooms! Tons of storage and space. Immaculate hardwood floors throughout. 4 bedrooms. Master w/walk-in closet, built-in bookcase in living room, covered front & rear porch. Large kitchen w/all appliances convey. CAC/natural gas heat. Partially finished basement w/full kitchen. 2 car garage,1st floor laundry.